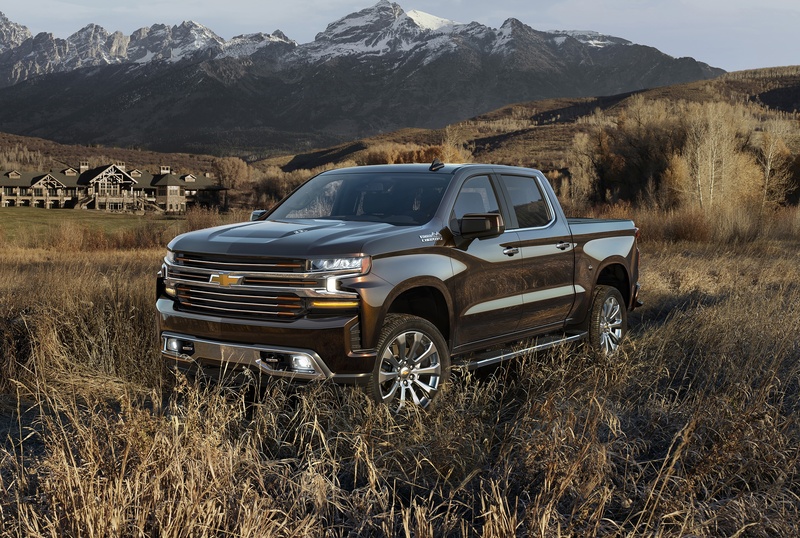 2019 Chevy Silverado Trim Levels - All The Details You Need! 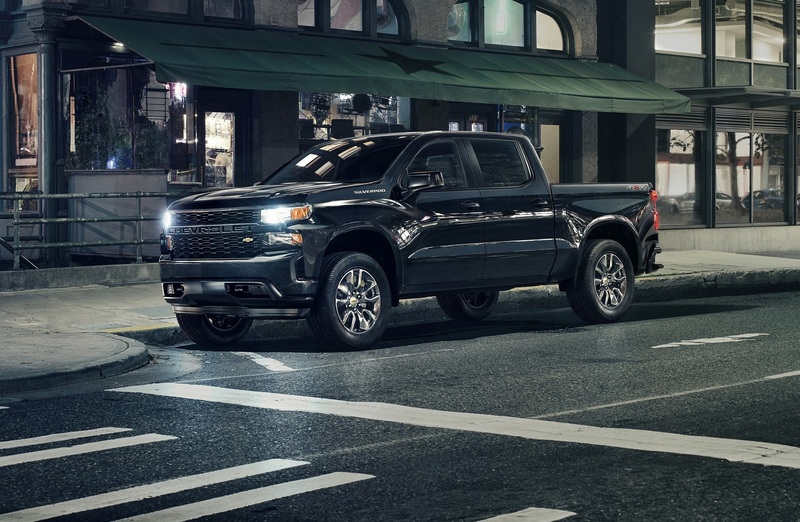 Wallace Chevrolet > Chevrolet > 2019 Chevy Silverado Trim Levels – Get All The Details! 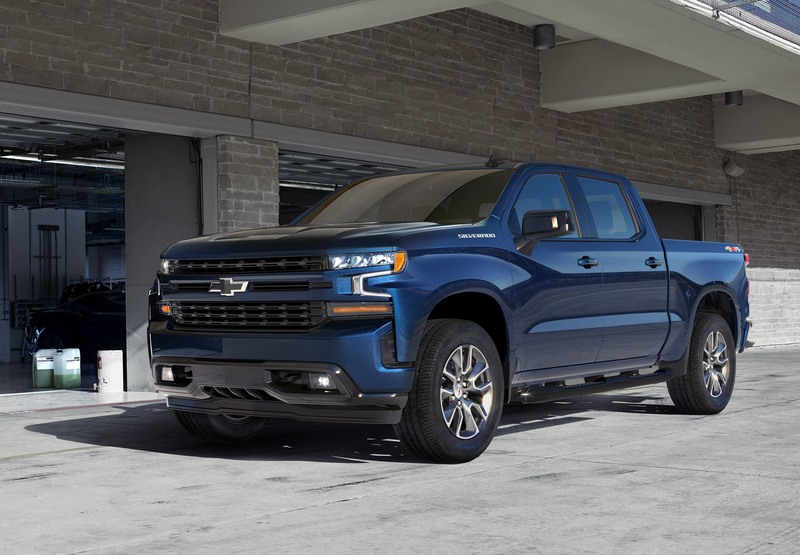 2019 Chevy Silverado Trim Levels – Get All The Details! 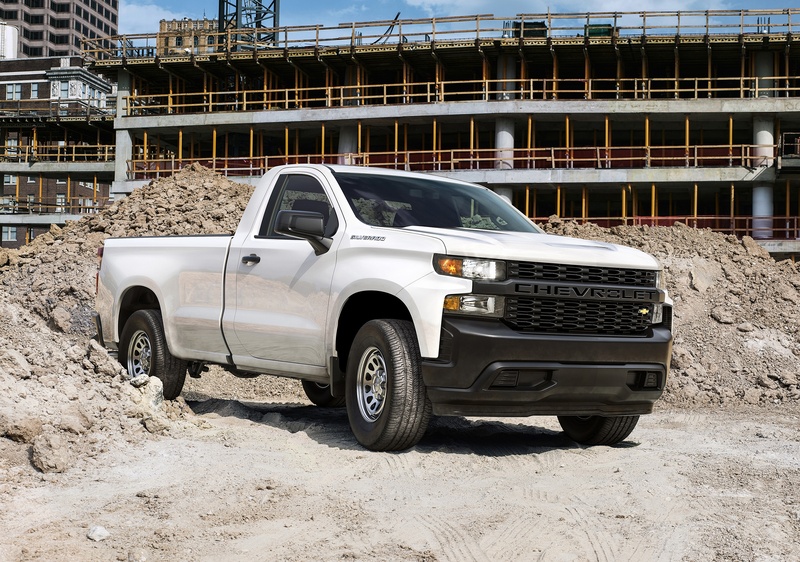 Looking for a breakdown of 2019 Silverado trim levels? Check out the full list of trims below. 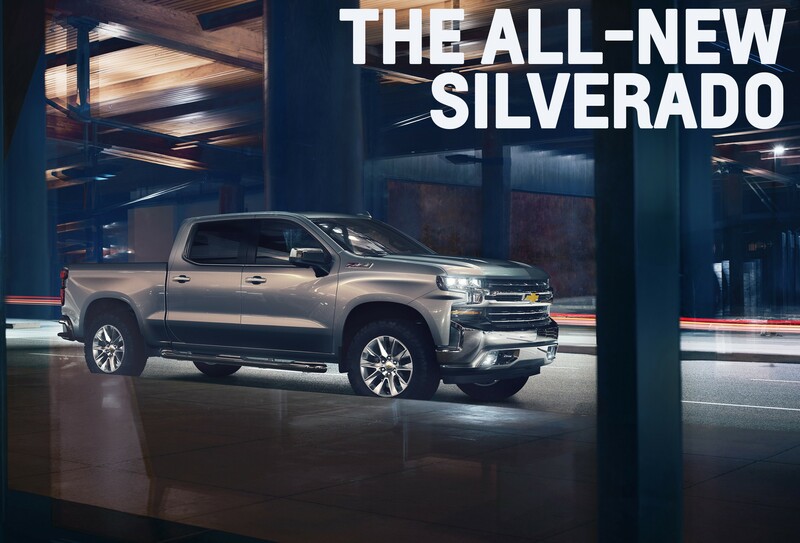 The new Silverado comes in eight trim levels and each offers its own distinctive look, with more individualized styling characteristics than ever before. 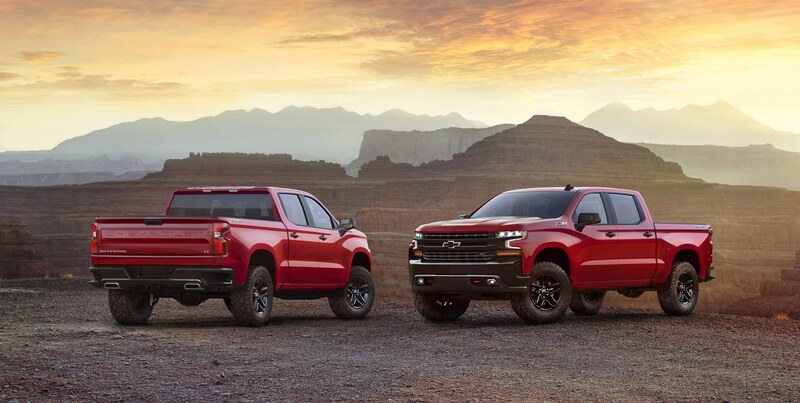 Whether you choose a Work Truck, Custom Trailboss, High Country or any other trim level you’ll be sure to stand out. 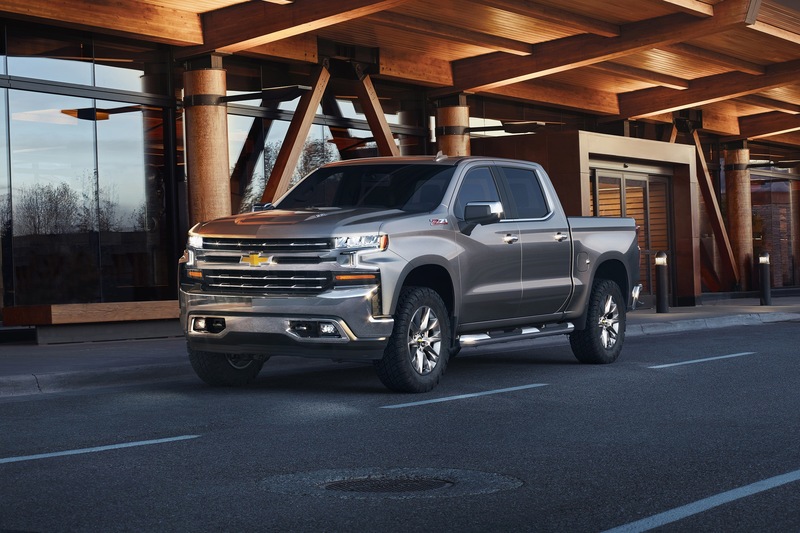 – Available integrated dual exhaust. 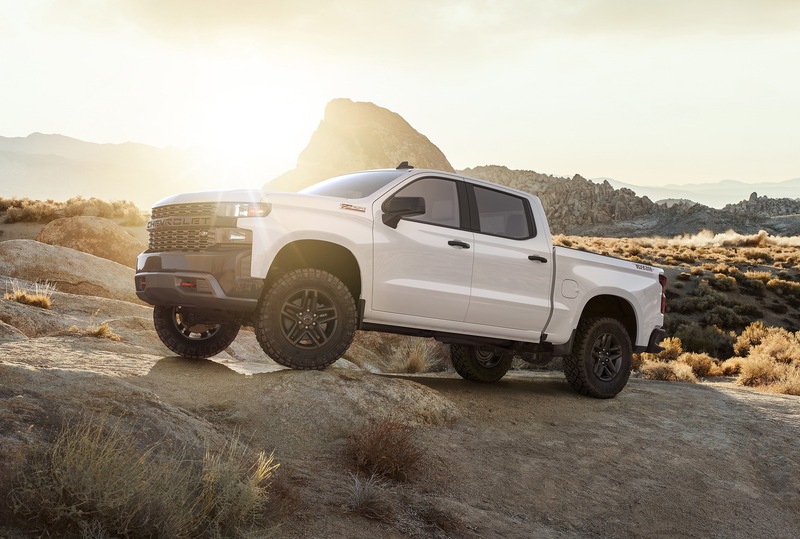 – Standard Z71 Off-Road suspension Package (locking rear differential, skid plates, Rancho shocks, 18-inch wheels & Duratrac off-road tires. – LED reflector headlamps & signature daytime running lamps (DRLs). 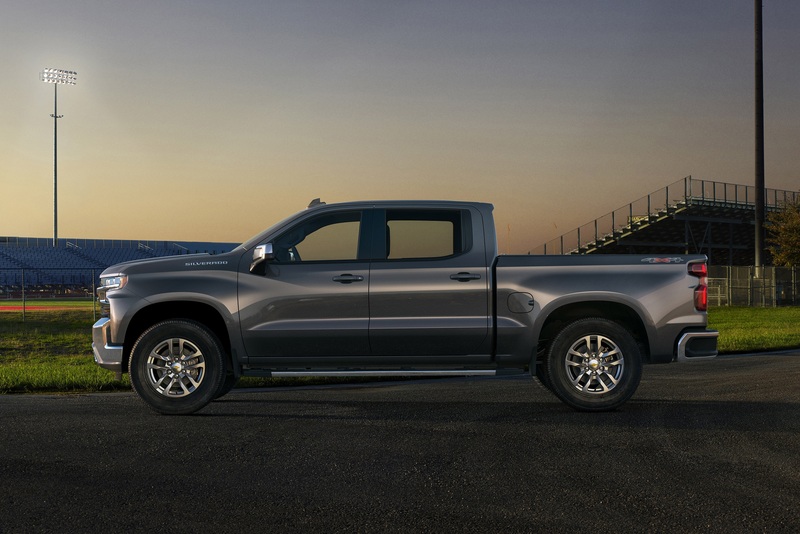 – Up to 22-inch wheels with all-season tires. – Leather seats are standard! – Also includes a power up/down tailgate as standard!